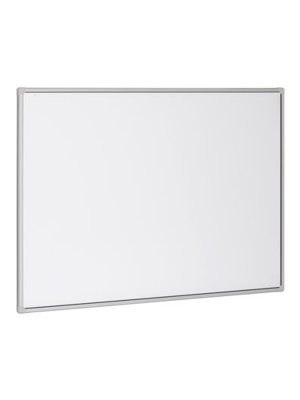 72” portable sheet-type interactive panel designed to be magnetically attached to a steel wall, whiteboard etc. 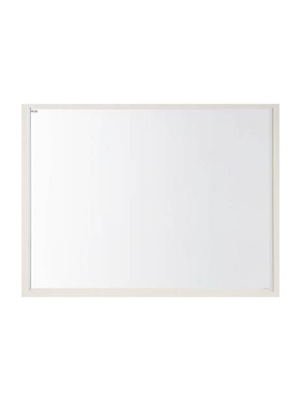 The Plus UPIC-W72M is a 72” sheet-type panel which simply pairs the pen with a Bluetooth-enabled computer (or the included Bluetooth USB dongle) and the UPIC-W72M panel becomes an interactive board. 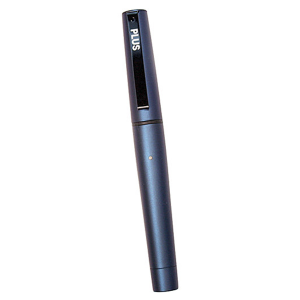 The UPIC-W72M has the ability to be unrolled against any surface and allows the user to operate a computer directly from projected image by using a unique digital pen which incorporates Bluetooth transceiver. By simply turning on a digital projector and a computer, the 72” UPIC wireless panel turns into an interactive writing surface. 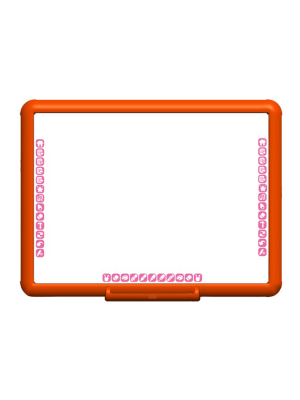 In addition to this, in order to calibrate the UPIC panel, the user touches the 4 marks on the corners of the projected image using the digital pen. UPIC’s pen takes digital snapshots which are transferred via Bluetooth to the PC which projects the writing in real-time. Furthermore, easy to use Touch and Draw Software is packed with a variety of different features and allows users to annotate as well as insert graphics onto the projected area. Along with annotations, users have the ability to save the digitally written comments along with the original projected image as a new digital image file. 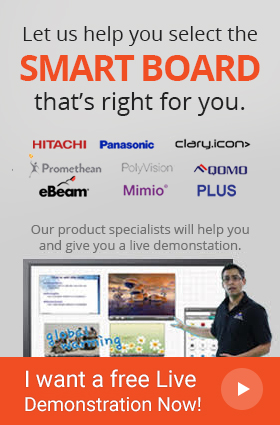 Plus UPIC-W72M wireless interactive has the capability to be used as three presentation tools in one. Apart from being used as an interactive whiteboard, the UPIC-W72M can be used as a dry-erase whiteboard as well as an anti-glared projection surfaced screen.